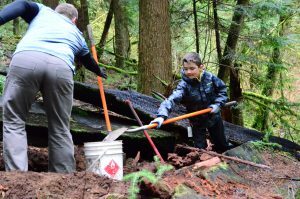 The NSMBA offers multiple ways for youth in our community to become involved in taking care of our trails. Youth trail days are organized at the request of a school or other organization. If you would like to organize a trail day for your group, please let us know a little bit about your group and we’ll be in touch! 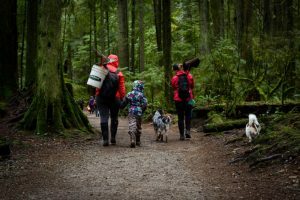 Families are also welcome to attend any of our community trail days in addition to our biannual Youth & Family Trail Days.